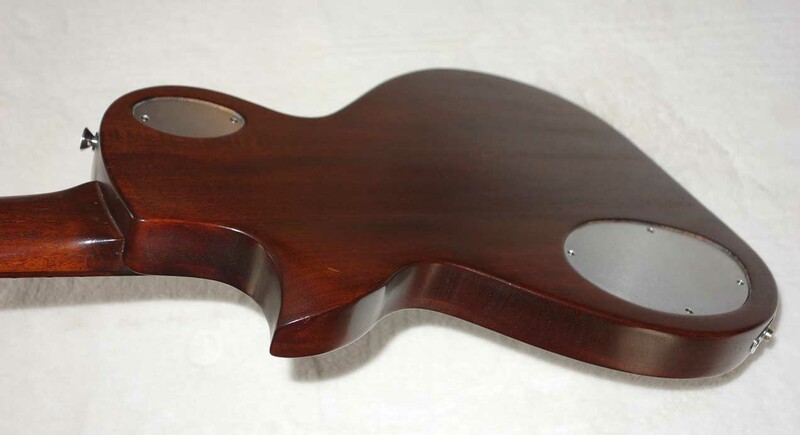 When Tony Zemaitis retired in 2000, he wanted the tradition of small independent luthers in the UK to continue, so he gave all of his jigs and formwork to his friend Dave Brewis of Rock Stars Guitars, who teamed up with British luthier Kevin Parsons to make all of the Dave of England guitars. 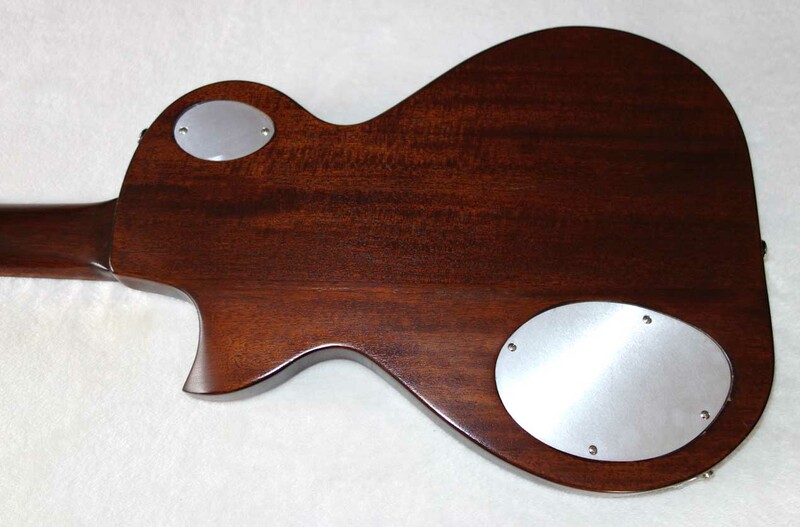 These guitars had to be sold without advertising, because Zemaitis already had a licensing deal in place with a Japanese company to reproduce the Zemaitis designs. 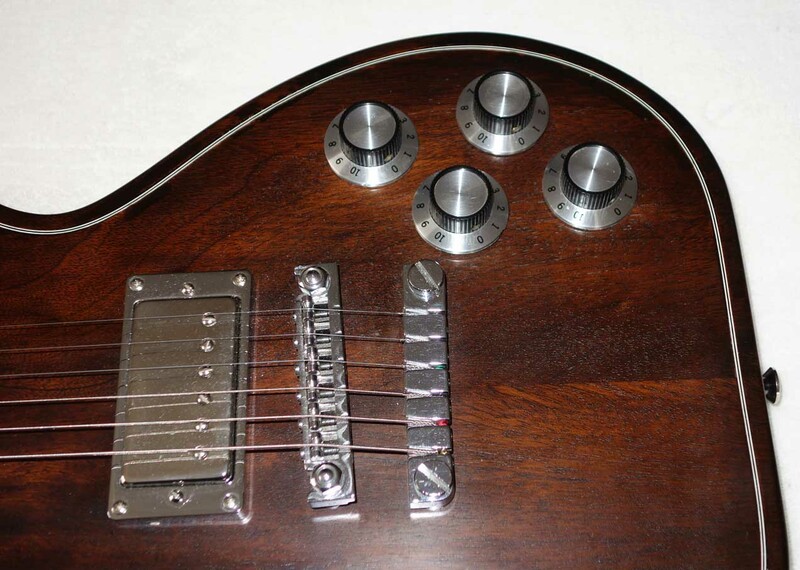 So of the Dave of England / Kevin Parsons instruments were primarily sold in the UK to Dave's current customers -- most of whom were Famous British rock stars!! 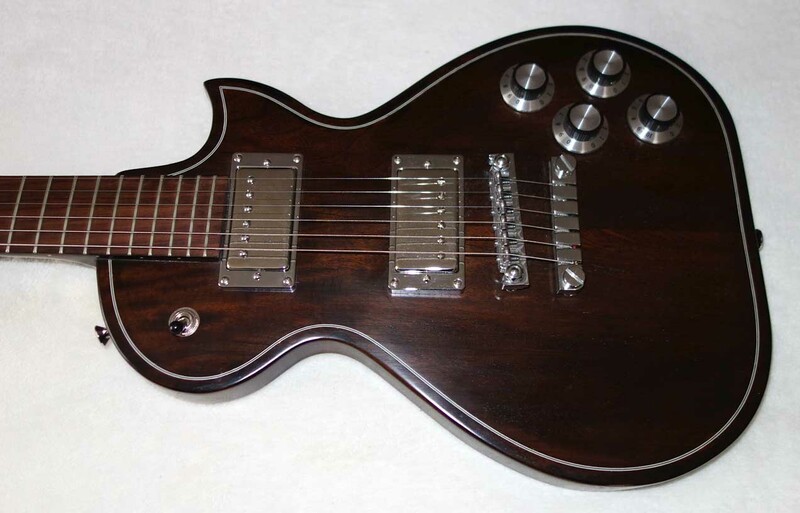 Customers were Ronnie Wood, who has several Dave of England/Kevin Parsons electrics and acoustics, Pete Townshend, Greg Lake, and other top tier players. 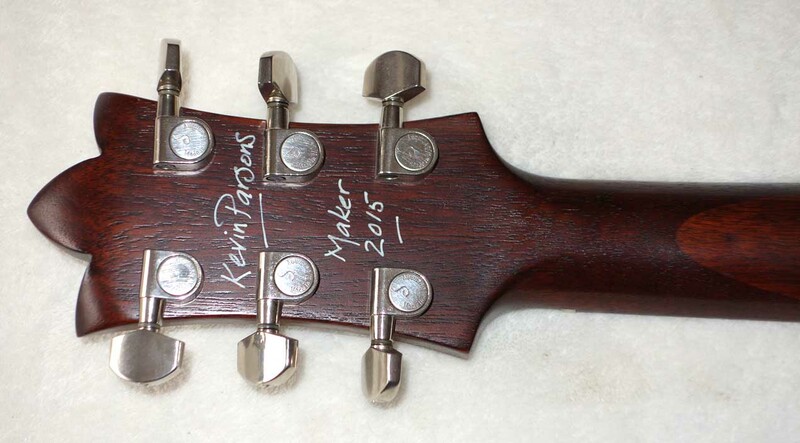 There were less than 100 electrics and about 30 acoustics built before Kevin Parsons retired in the 2010s, making these instruments very scarce and highly collectible. 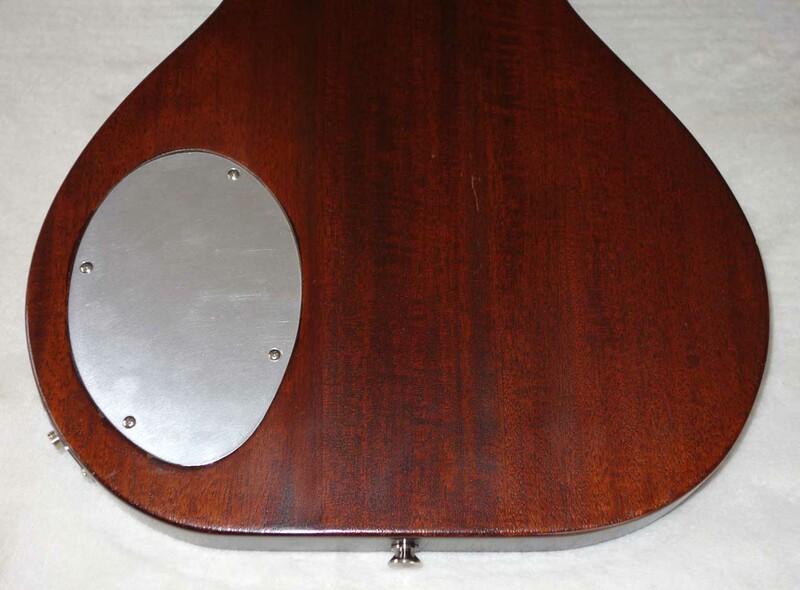 These instruments almost never come up for sale as the original owners are mostly famous rock guitarists with collections they do not want to part with. 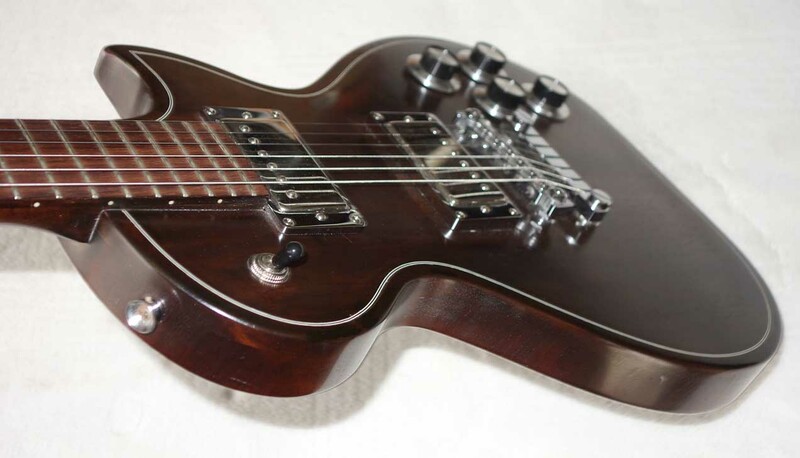 This 2015 guitar is one of the last electrics made, as a favor for musical instrument historian Paul Schmidt (Acquired of the Angels, D’Angelico/D’Aquisto; Art that Sings, Steve Klein). 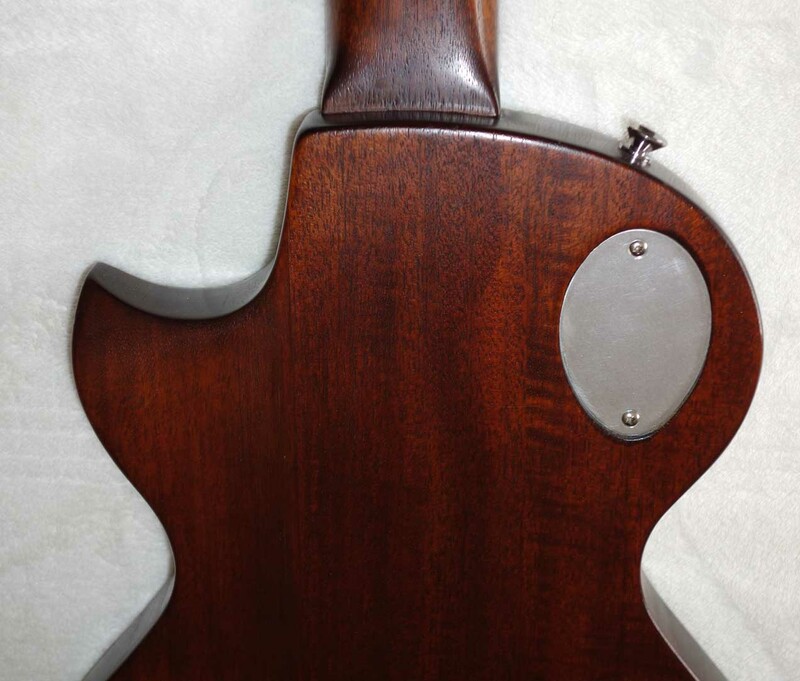 It features a two-piece old-growth mahogany body, with a subtly figured top, and old-growth mahogany neck with a rosewood fingerboard. 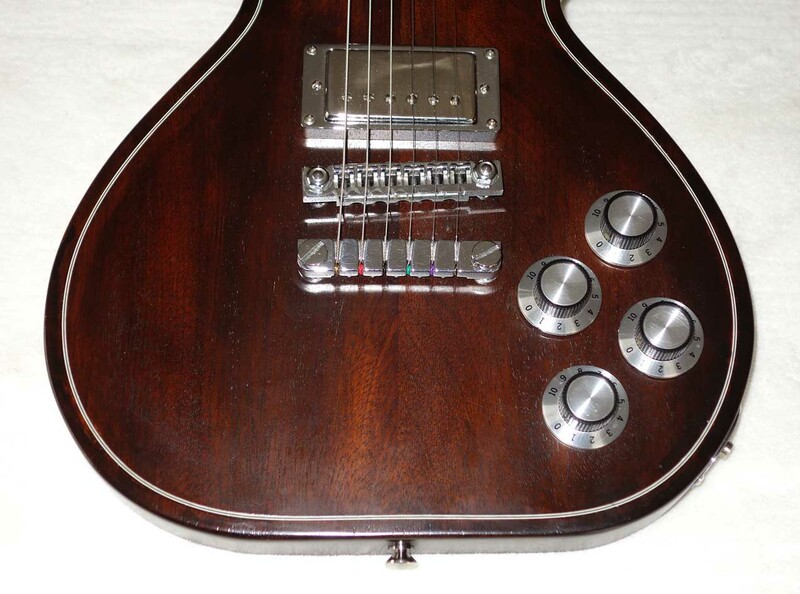 The pickups were hand wound by Kent Armstrong himself just for this guitar, and the large knobs are original ‘70s-era, in keeping with the time period that the original Zamatis guitars were first popularized by British rock players - Keith Richards, Ronnie Wood, and Marc Bolan. 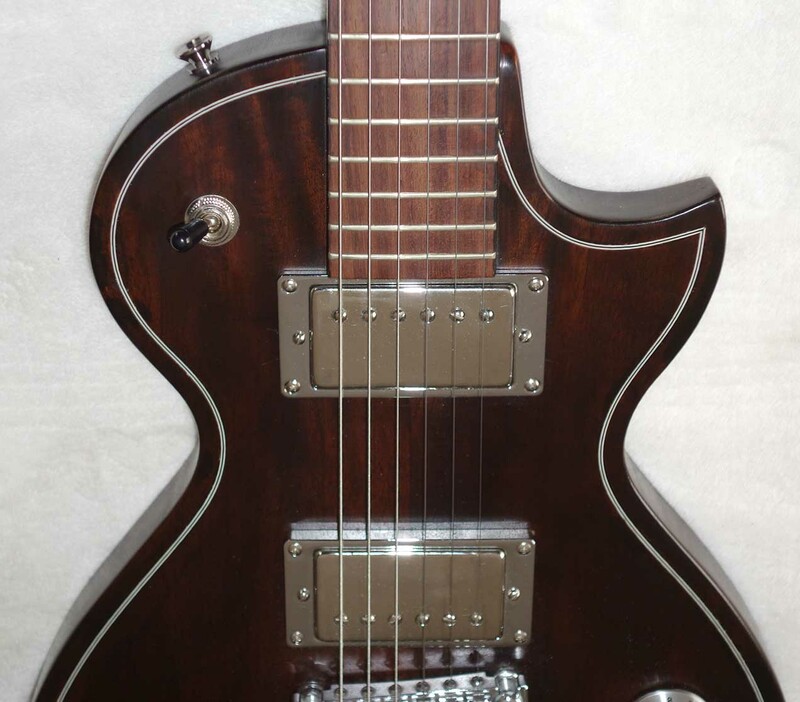 Offered at $2,895, this guitar is actually significantly less than the Japanese versions, and still has all of the mojo of the original Zemaitis electrics -- which now sell for up to $20k!! 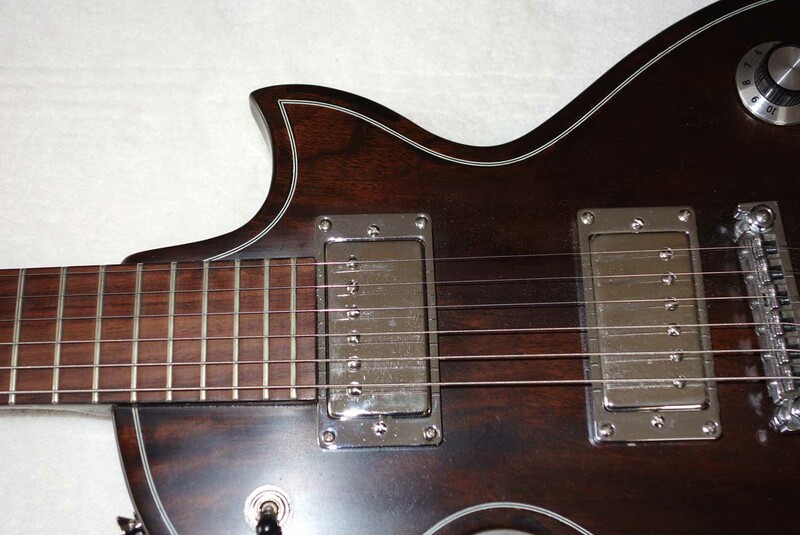 This guitar plays great, and the custom Kent Armstrong PUPs sounds fantastic. 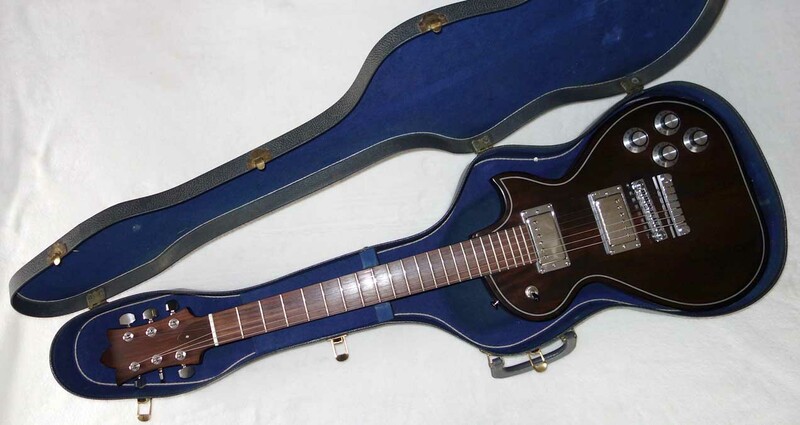 Comes with a vintage 1960s chipboard case for shipping.